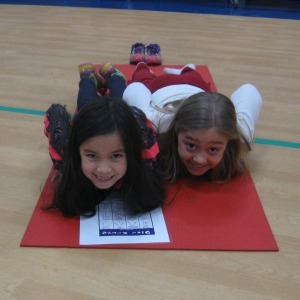 Welcome back our monthly Kids Love Yoga (#kidsloveyoga) pose challenge. 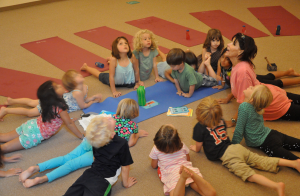 Each month, we feature a new yoga pose you can practice with your children. 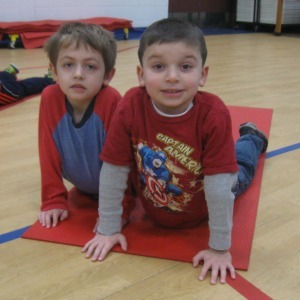 Check out the collection of pictures below, where children demonstrate the focus pose. This month’s challenge is Cobra Pose. 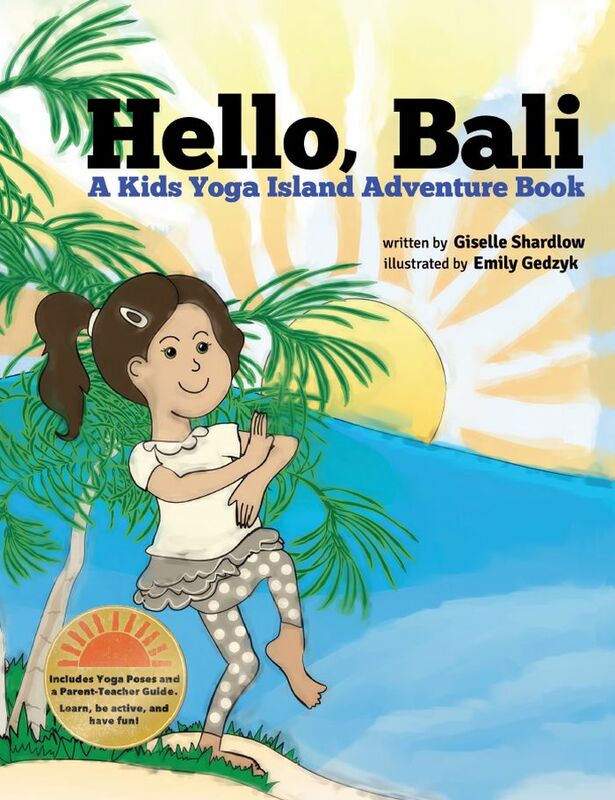 My daughter and I have enjoyed Cobra Pose as part of our modified Sun Salute sequence that we practice together. 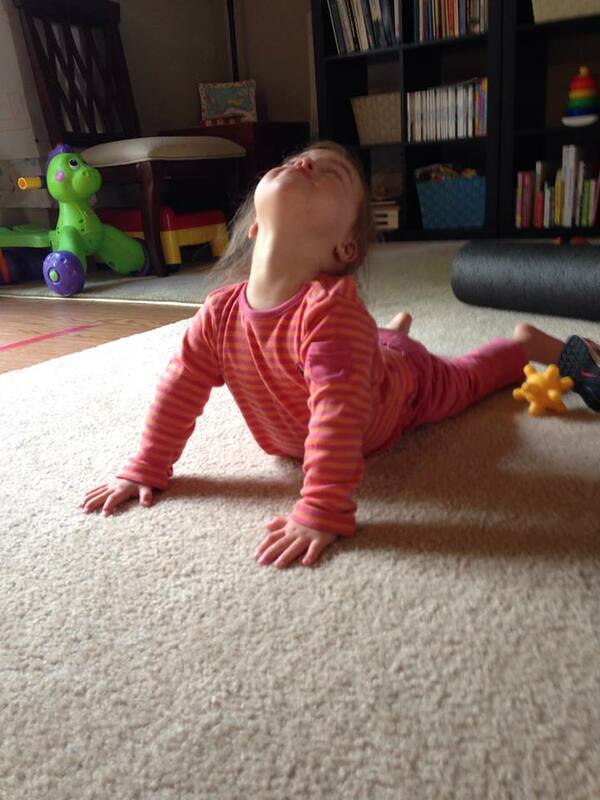 When she was an infant, she used to watch me practicing Sun Salutes in the living room and would join in on her little yoga mat. 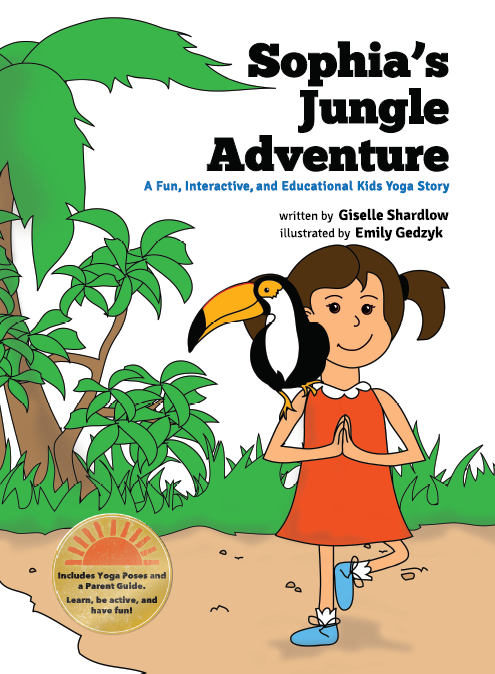 I could see that Cobra Pose helped to build my daughter’s upper body strength, and she seemed to enjoy the flow from Cobra Pose back to Downward-Facing Dog Pose. Works as a heart-opening pose. Stretches chest, shoulders, and belly muscles. Awakens the body and increases body heat. Strengthens the spine, shoulders, and arms. Aids in releasing sciatica pain. 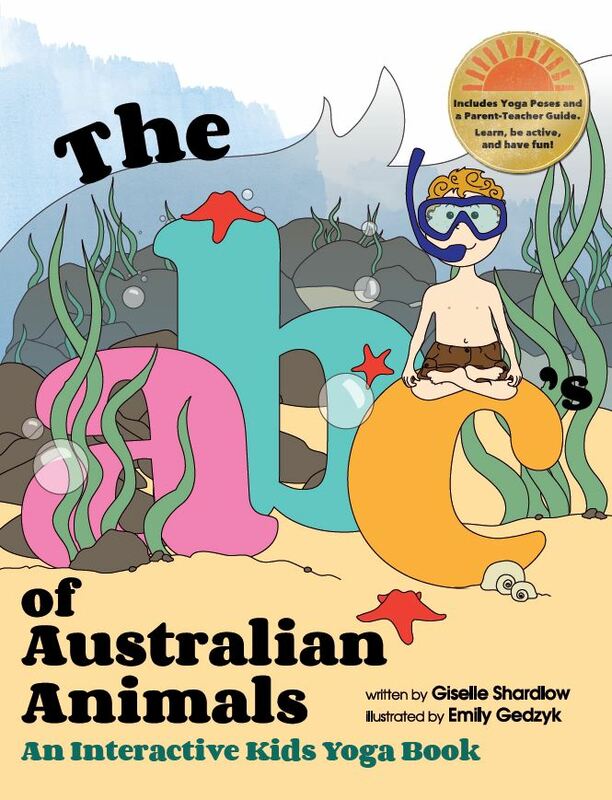 You could pretend to be a snake, cobra, seal, swan (bend legs), or the Sphinx. Lie on your tummy with your legs straight out behind you. Activate your legs by pressing your thighs and the tops of your feet against the ground. Place your palms flat next to your shoulders and draw your shoulder blades together down your back. On an inhale, press into your hands and gently lift your head, chest, and shoulders off the ground. Tighten your thighs and buttocks. 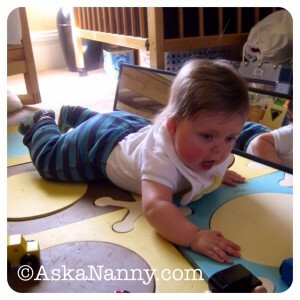 Look down out in front of you to ensure that your neck is straight. Straighten your arms as far as feels comfortable, ensuring the integrity of your spine. Coming even just a few inches off the ground is perfect. 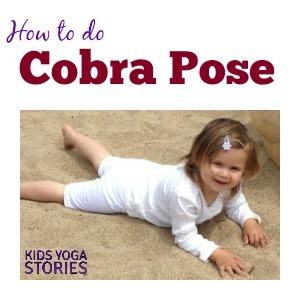 Once you are in Cobra Pose, try hissing like a snake with your children.